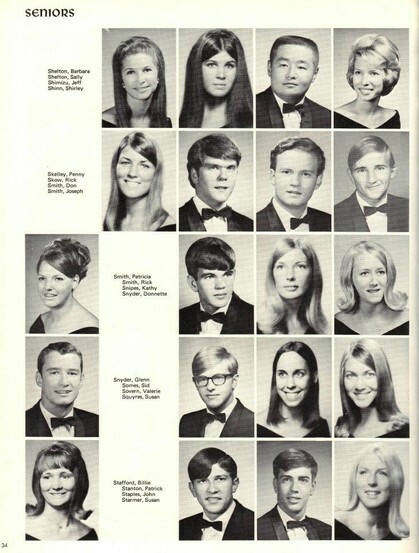 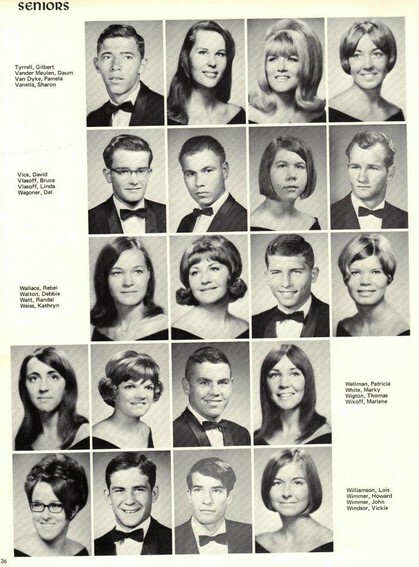 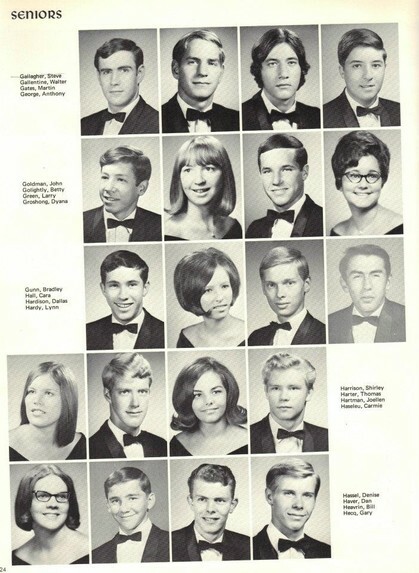 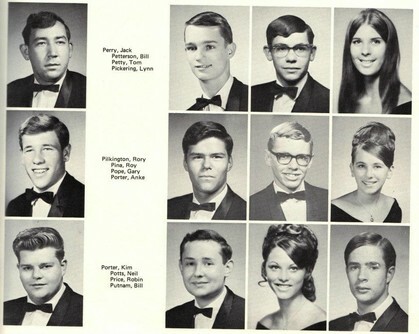 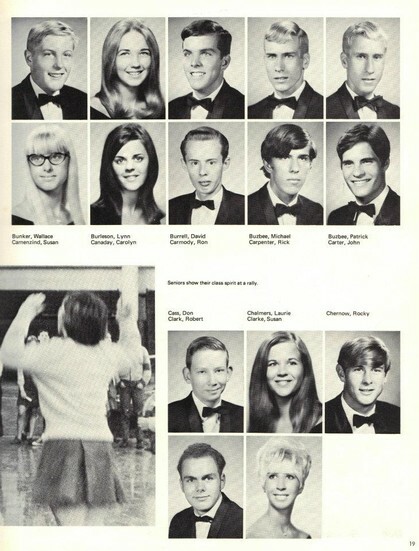 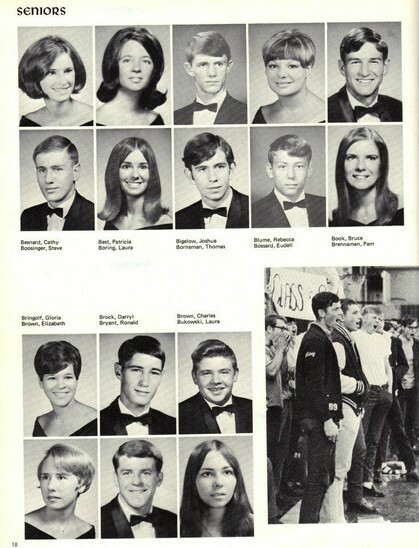 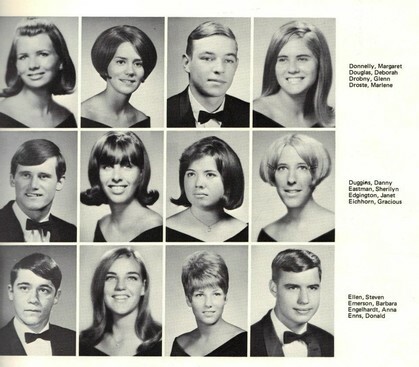 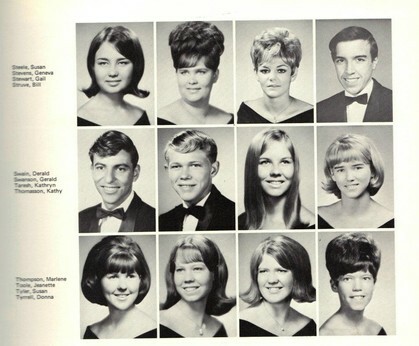 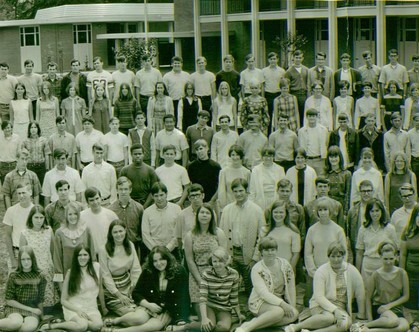 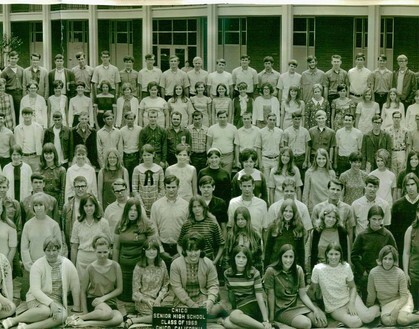 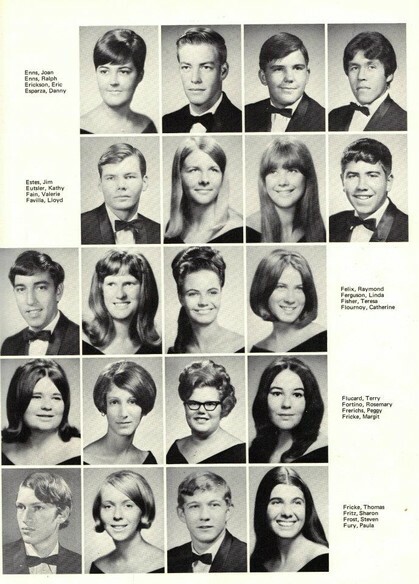 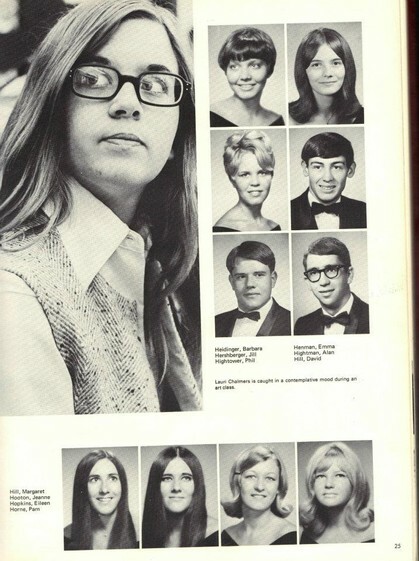 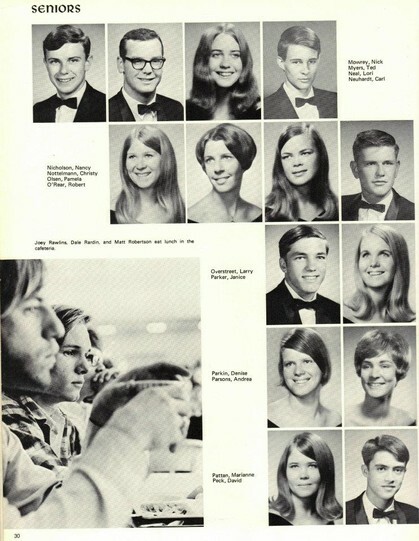 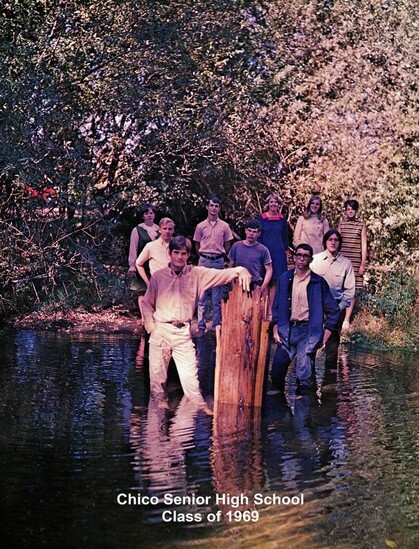 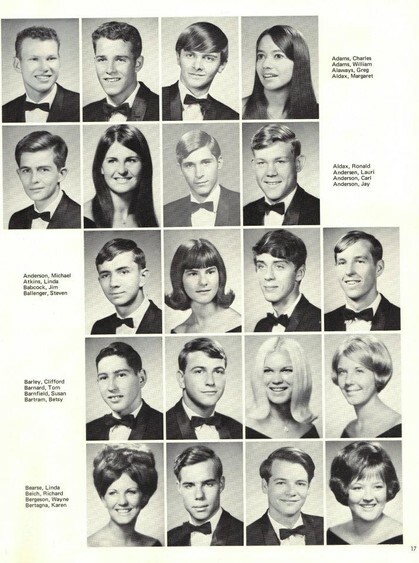 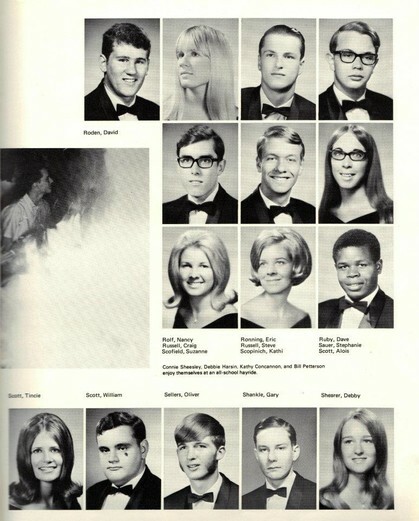 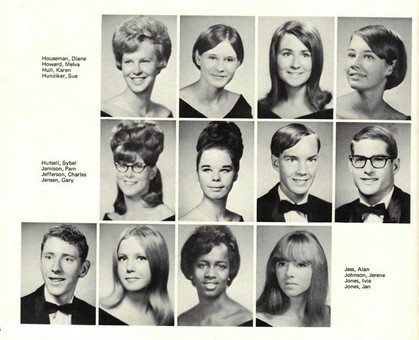 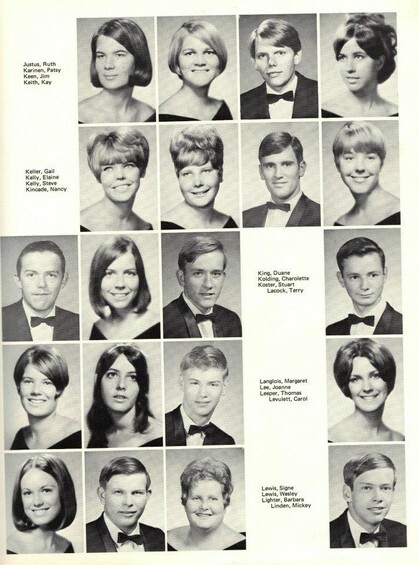 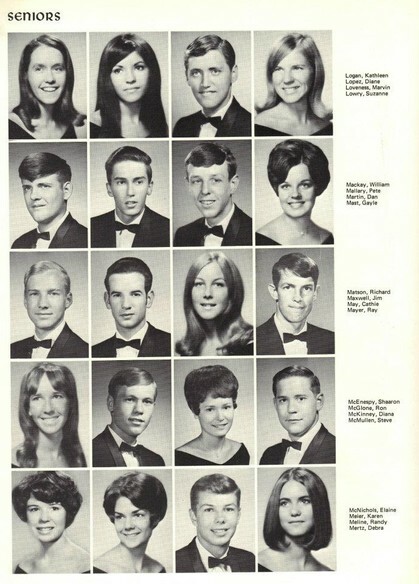 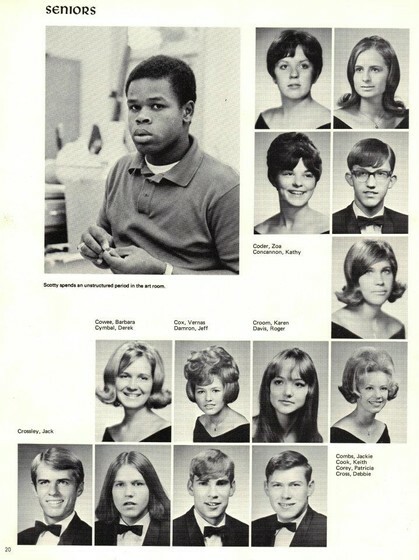 Please accept our invitation to JOIN our dedicated Chico High Class of 1969 web site and enjoy connecting with old friends. 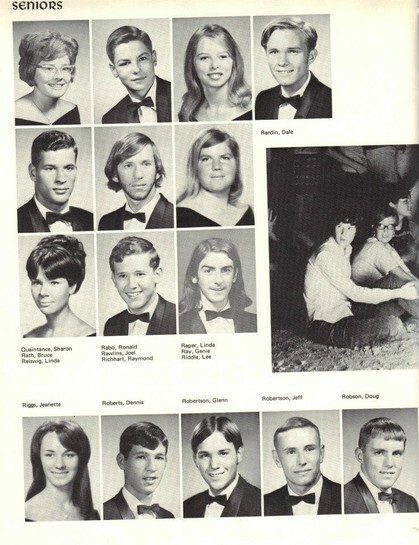 Then find and click your name. 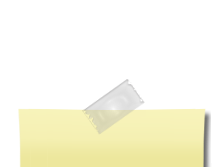 You can choose to enter as much or as little personal information in your profile as you like and joining is FREE! 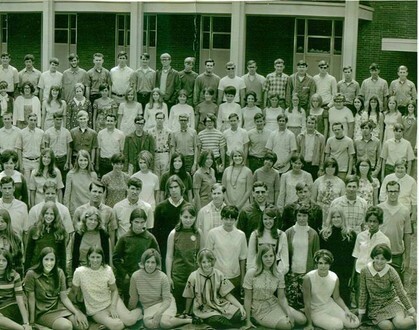 Please share your photos, stories, memories, and more! 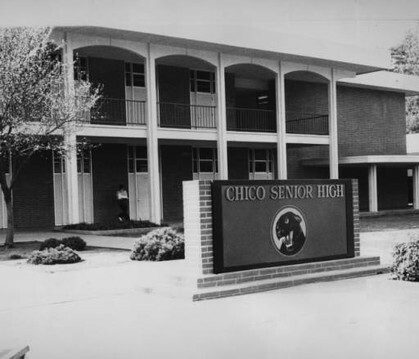 Chico Senior High School was founded in 1902 and was located on West First Street at the present site of the Meriam Library. 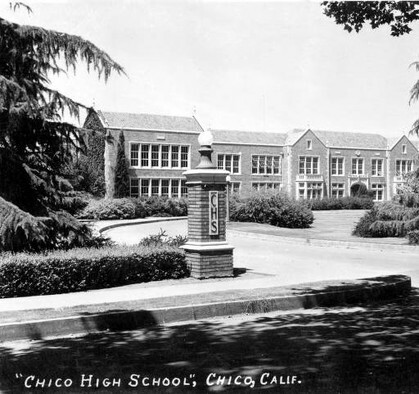 In 1925, the school moved to its present location at 901 The Esplanade, Chico, California 95926. 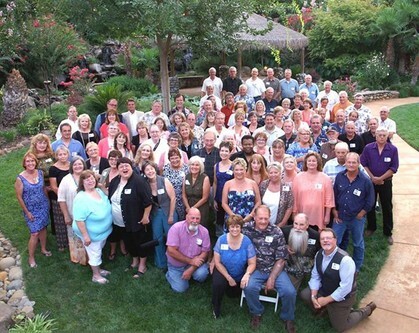 Since 1967, it has competed with cross-town rival Pleasant Valley High School at the annual Almond Bowl in junior varsity and varsity football. 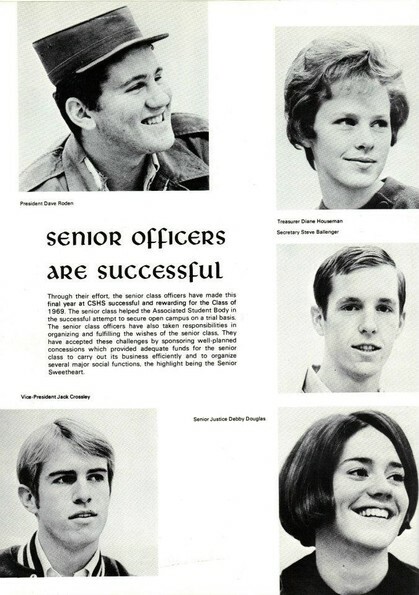 The game was unnamed in the schools' first three meetings, but local businessmen led by KPAY-AM radio executive Frank Mertz (father of Chico High 1969 alumni Debra Mertz) named the contest "Almond Bowl" before the 1970 clash, when the schools were members of the newly formed Eastern Athletic League. 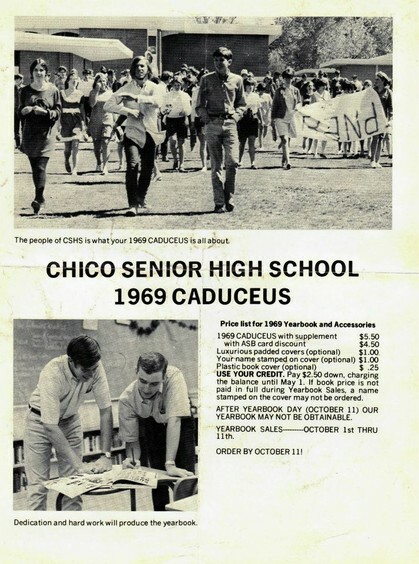 The freshman game is unofficially referred to as the Peanut Bowl; Chico Junior High School played Bidwell Junior High School from the time of Bidwell's establishment in 1958 until 1992, after which freshmen were incorporated into the high schools. 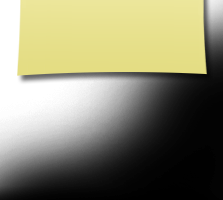 Newspaper: "The Red and Gold"